hd00:27An antenna silhouette on an evening winter sky with fast moving clouds. Sunset over the snowy roof with a chimney and an antenna. hd01:00An antenna silhouette on an evening winter sky with moving clouds. Sunset over the snowy roof with a chimney and an antenna. 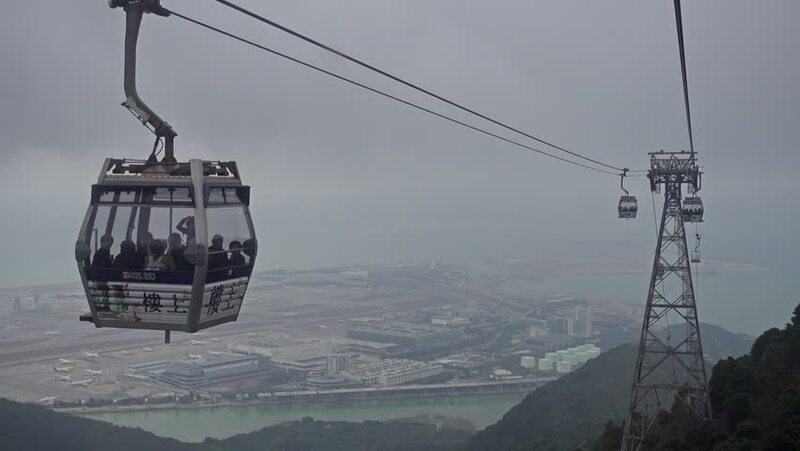 4k00:19Cabins of the cable car are moving down. Rosa Khutor. Russia.